Why do you need personal Life cover? Make sure your dependents can afford the life you always planned for them even if you’re no longer around! Life Cover will help your beneficiaries with the immediate expenses they face following your death, but what about the months or even years after that? That’s where Death Income fits in. How does the 2 benefits work together? Cover all your bases with the right combination! The Basic Death Income benefit, if selected, will pay out for a 12- or 24-month period on the death of the life insured. The 12- or 24-month Death Income benefits are available for business and personal puposes. 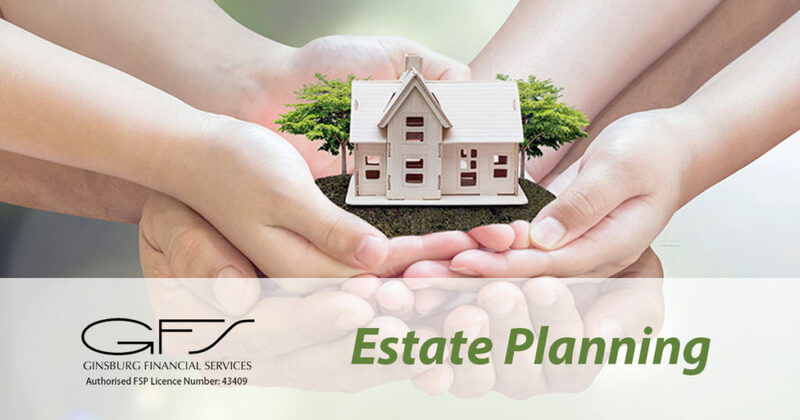 In addition, the Extended Death income benefit can also be purchased and will pay out the selected benefit amount to the nominated beneficiary until the deceased’s selected expiry age, following a 24-month waiting period. The Extended Death Income benefit is not available for business purposes. Expiry age of 60, 65 or 70. Can Death Income be used for Business insurance? · Key man Insurance policies are usually owned by the business and the aim is to compensate the business for losses incurred with the loss of a key income generator and facilitate business continuity. The only time that this will happen is if the beneficiary were to die. It would be commuted to a lump sum and paid into the estate. Refer above. There is always an estate duty payable. It is calculated on the lump sum value at the time of the life assured’s death. It’s important to remember this as there should be enough cover to cover this amount. 3. Do I understand it correct that there will be no income tax, no capital gains tax and no estate duty when the benefit is between spouses? 4. Will we always commute to a lump sum when the beneficiary past away or are there instances where we can pay the monthly income to the beneficiaries, beneficiary? E.g. A client wante to take out Death Income on his own life. He wants to state in his will that his father must inherit the death income and if his father passes away while receiving this income he wants his mother to receive the further monthly death income benefit. They don’t want to capitalise it to a lump sum. It can’t be carried over so will always be commuted to a lump sum on the death of the beneficiary. The reason for this is that the policy was sold for a certain need.